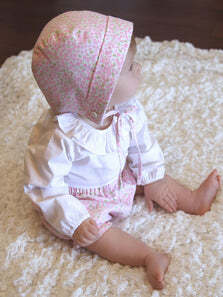 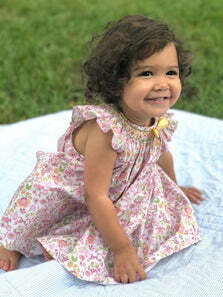 This beautiful Lisa dress is a little variation from the classic girls smocked styles!! 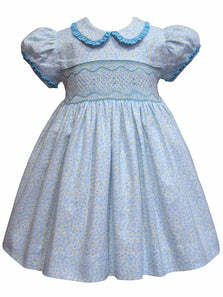 Lisa is an elegant frock that features a white top with a simple smocking design completely done by hand, little flutter sleeves with tiny navy sheer ribbon bows on the top that coordinates with the navy skirt, there are hand embroidered white silk ribbon roses embellished with navy beads, feather stitching and navy belt along the waist line that ties in the back with a bow. 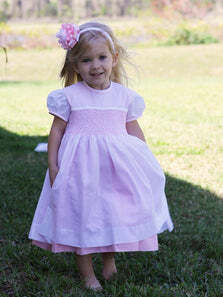 This is the perfect dress that your little girl can wear for those formal occasions, church ceremonies, and of course the holidays with Santa Claus and it will also make a perfect Christmas gift! 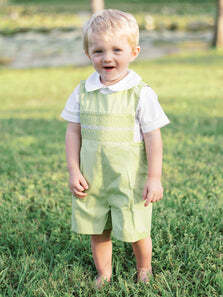 Fully lined and 100% cotton. 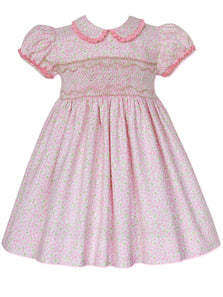 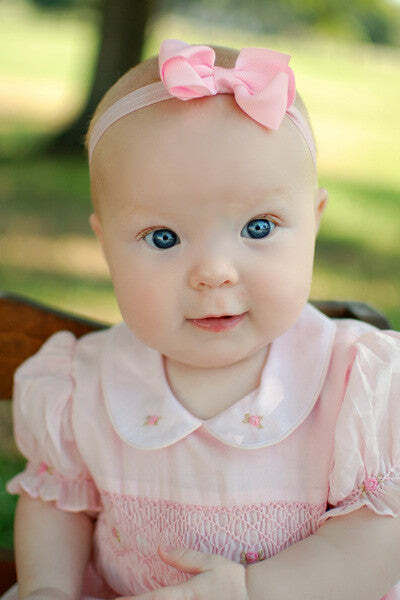 This delicate dress is available in baby sizes, toddlers and older girls up to size 10 yrs.